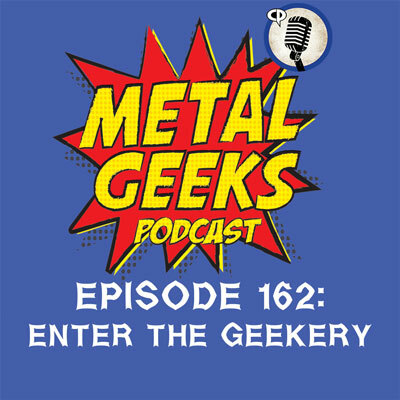 hypocrisy | MSRcast and Metal Geeks Unite! 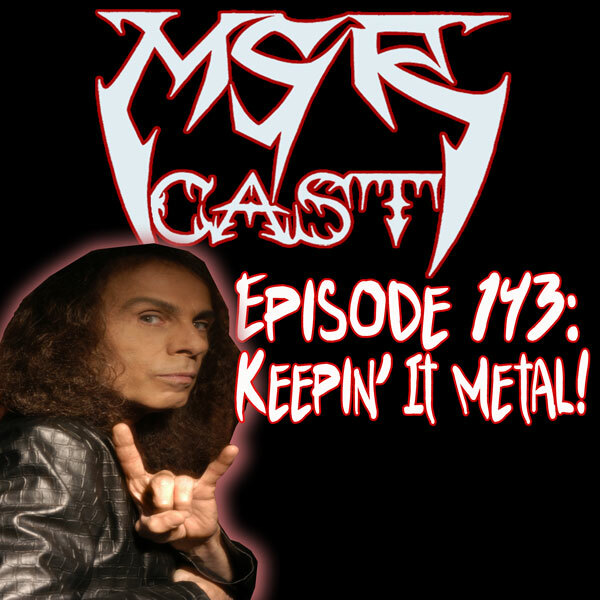 MSRcast 143: Keepin’ It Metal! We have returned with a brand new episode of MSRcast, brought to you by Mainstream Resistance and Metal Injection Radio. After many episodes of interviewing some of our favorite metal artists, we are back with a plethora of metal to throw at your eardrums! More metal than you can shake a stick at! More metal than your mama! We have been keepin’ it metal for over nine years now! 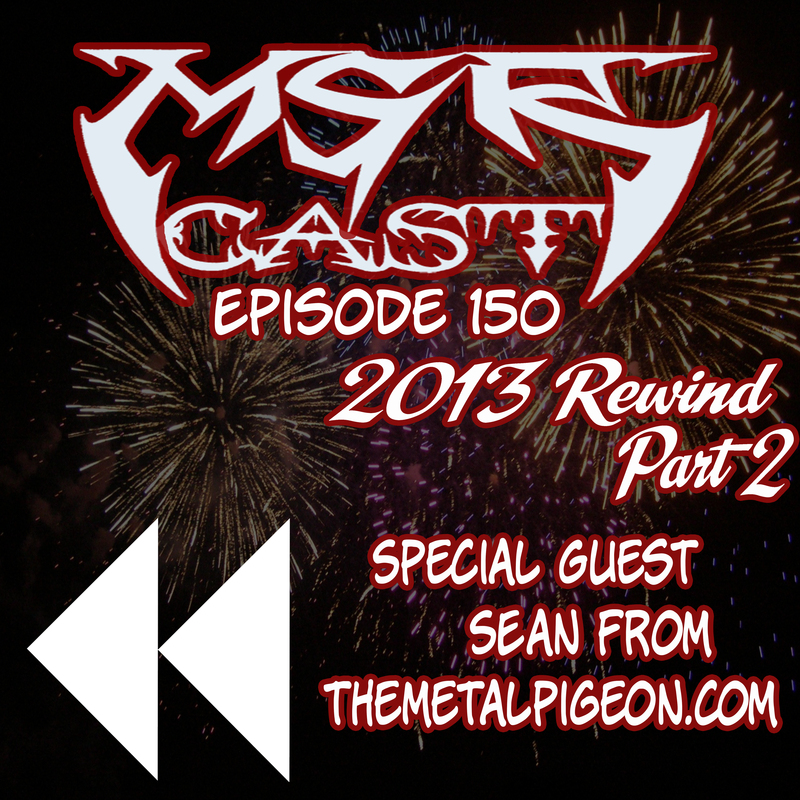 Sit back, relax, and enjoy this episode of MSRcast! Keep it metal!